I've never heard about Eyeko until I got mascara and eyeliner as a gift. Eyeko products are cruelty free, free of parabens, sulfates, and phthalates. 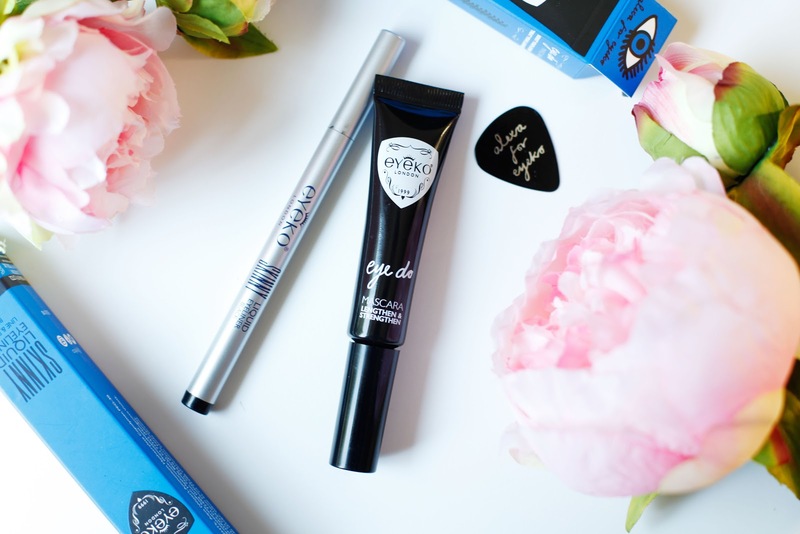 All of Eyeko’s mascaras come in an unconventional tube packaging.